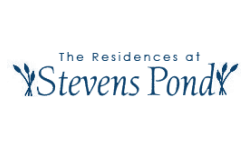 At The Residences at Stevens Pond, we aim to give our residents one of the finest apartment rental experiences around. Our Saugus, MA apartments offer a vast selection of spacious 1,2 and 3 bedroom floor plan options that are sure to exceed all of your apartment expectations. Residents are able to enjoy our newly renovated apartment units which feature: a fully-equipped kitchen with a gas range, stainless steel appliances, a full-size washer and dryer, and much more! Want to head out to the city? The Residences at Stevens Pond is conveniently located just 10 miles outside of the bustling city of Boston, MA. 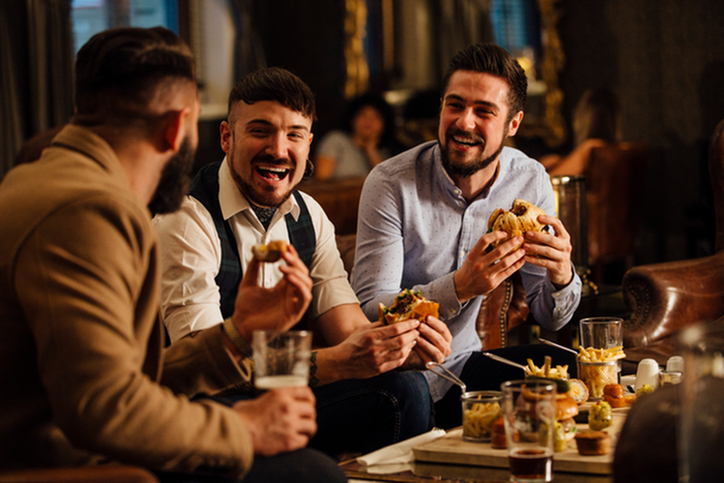 Whether you’re looking for a quick eat or an upscale dine-in experience, we know five great places to excite your taste buds. Dining on a budget? This food truck spin-off restaurant offers mouth-watering cheap eats that will keep you coming back for more.The small (but hearty) menu includes lamb gyro and baked tofu, as well as baklava and homemade iced tea. Here, guests are able to score a flavorful meal for $10 or less. If you are looking for a spot with good vibes and modern Indian cuisine, then be sure to checkout Mela. Located in Boston's South End, the restaurant is well known for its friendly staff and outstanding cuisine. Mela’s menu features a wide variety of great Indian dishes, made from only the freshest and highest quality ingredients. Have a taste for comfort food? Head over to Highland Kitchen, located just 3 miles north of Downtown Boston. This newly opened restaurant has already made a name for itself and was listed on Eater Boston as one of The 38 Essential Boston Restaurants. Highland Kitchen is a family-owned restaurant and is known for its lively ambiance and strong cocktails. Guests can choose from a hearty dinner or brunch menu. The restaurant even offers tasty gluten free options! Looking to add some fancy flare to your meal? Reserve a table at one of Boston’s most swankiest steakhouses,The Bancroft. The restaurant decor features high-end finishes like Carrara-marble countertops, enormous Oriental rugs, Parisian flea-market finds, and even an Andy Warhol room. When guests dine in at The Bancroft, they will feel like they have stepped into the Great Gatsby-era. The menu features delectable items like dry-aged rib-eyes and bone-in filets. The restaurant also houses a mezzanine stocked with 3,000-bottles of vintage wines. Sorellina is the perfect setting for a romantic night out. The restaurant features a sophisticated, yet modern charm with contemporary decor. Guests will select from an array of Italian-Mediterranean cuisine, which include:steak tartare, filet mignon, and fine pasta selections. No matter what your preferred dining experience, living at The Residences at Stevens Pond will give you the perfect proximity to Boston for access to both worlds. For more information on our Saugus, MA apartments, stop by our leasing office today or give us a call at (781) 232-7088.